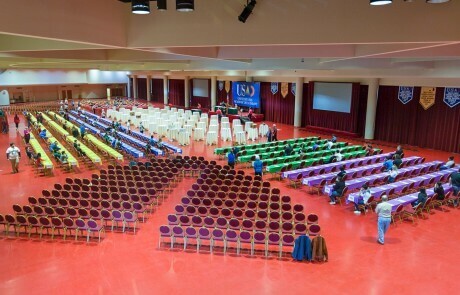 Each level is made up of multiple meeting places. 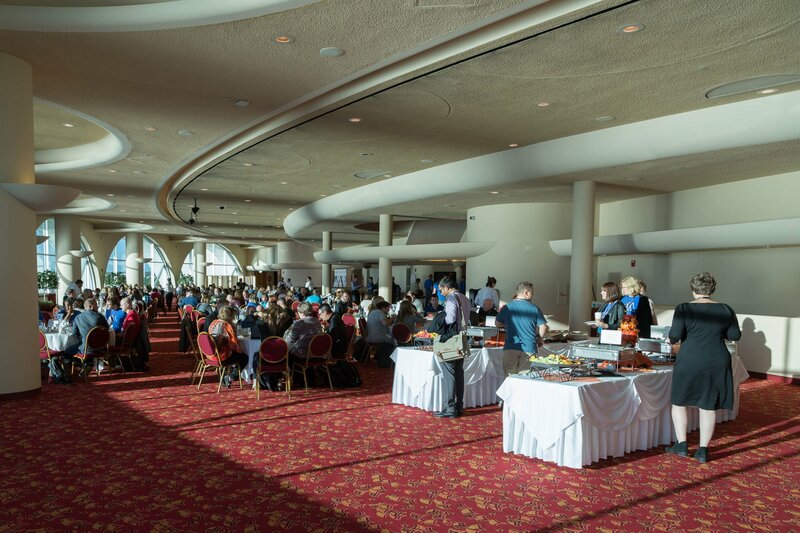 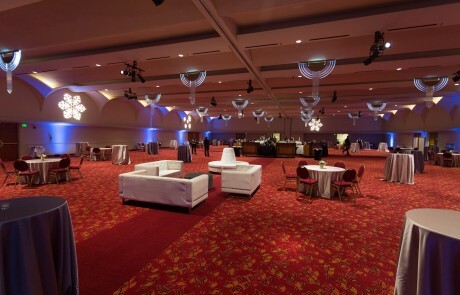 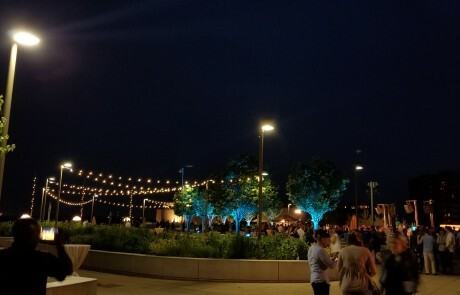 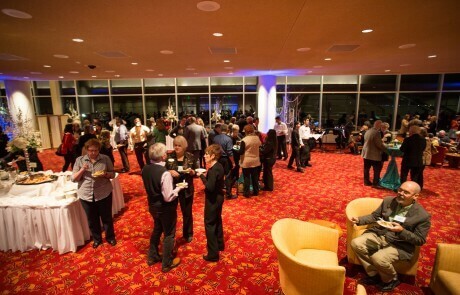 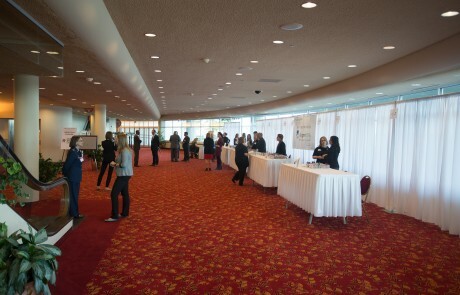 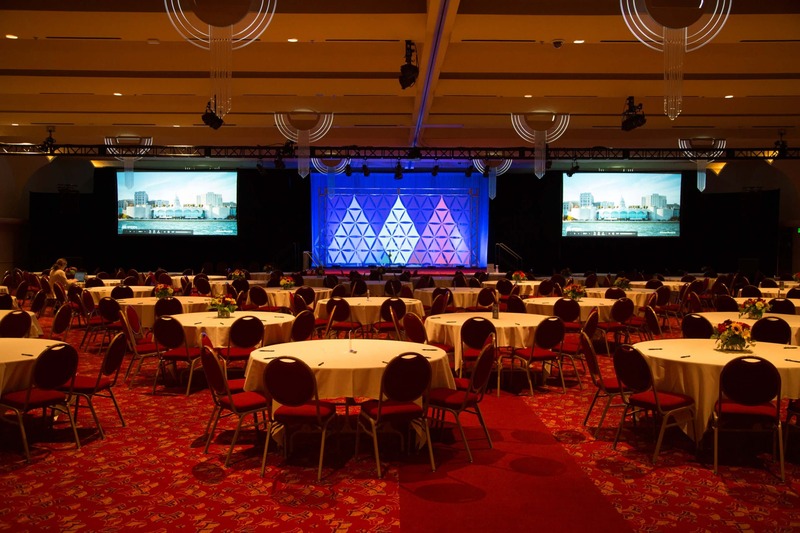 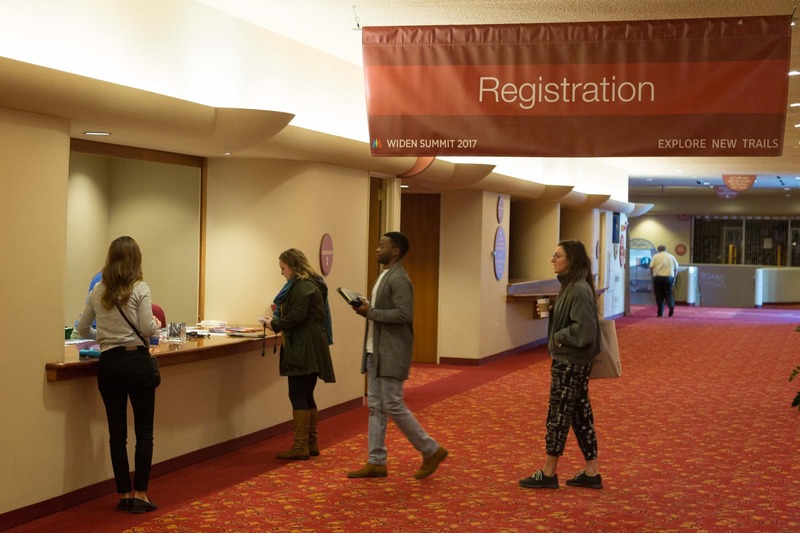 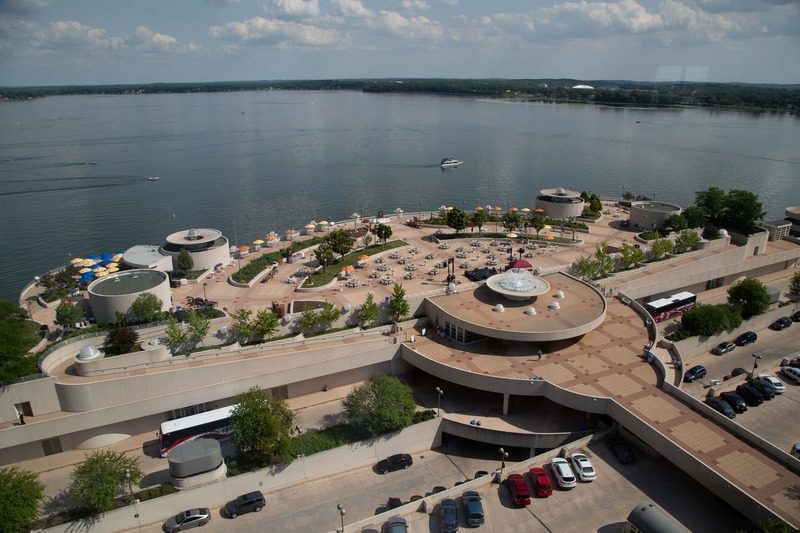 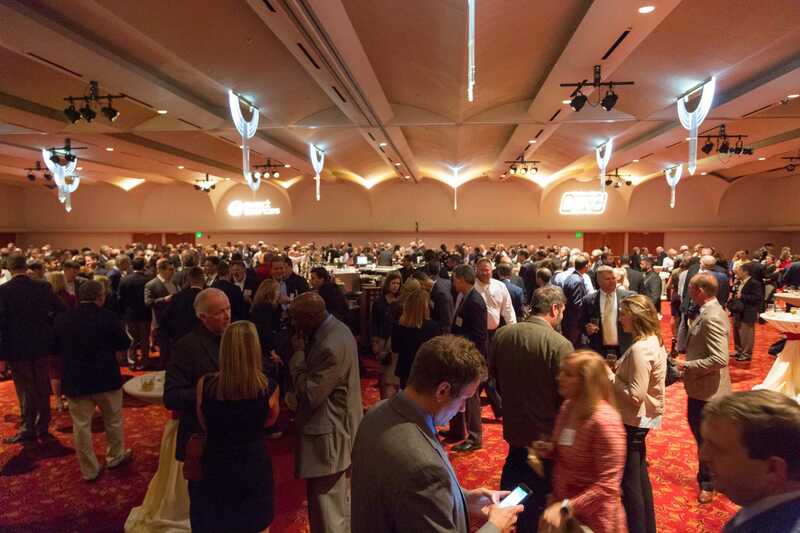 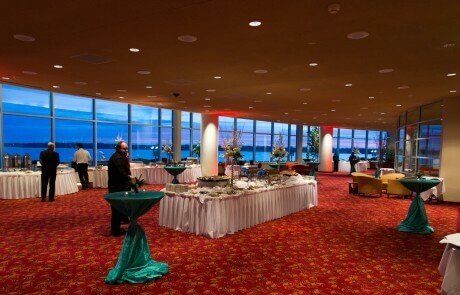 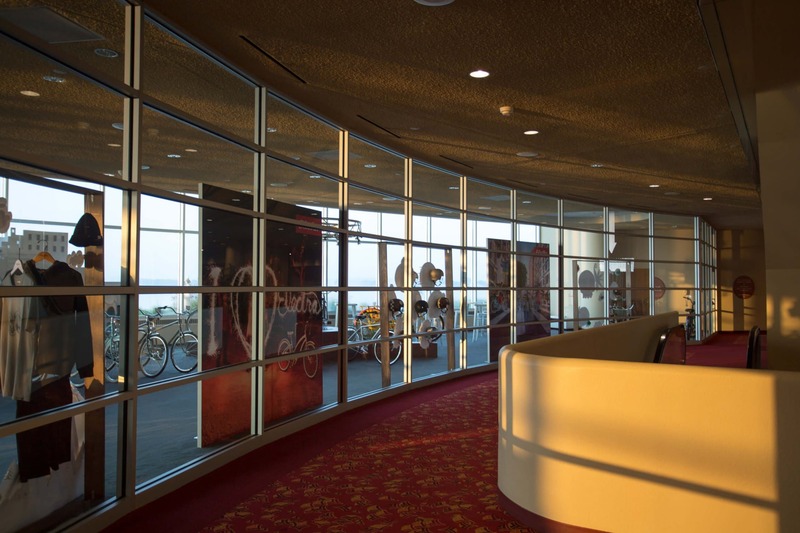 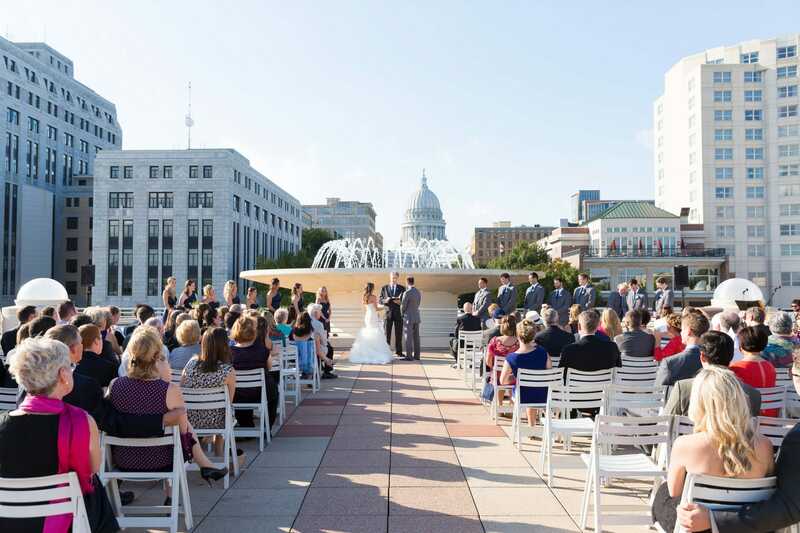 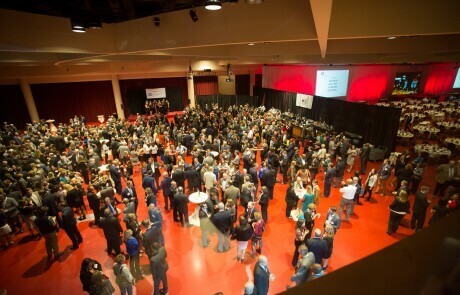 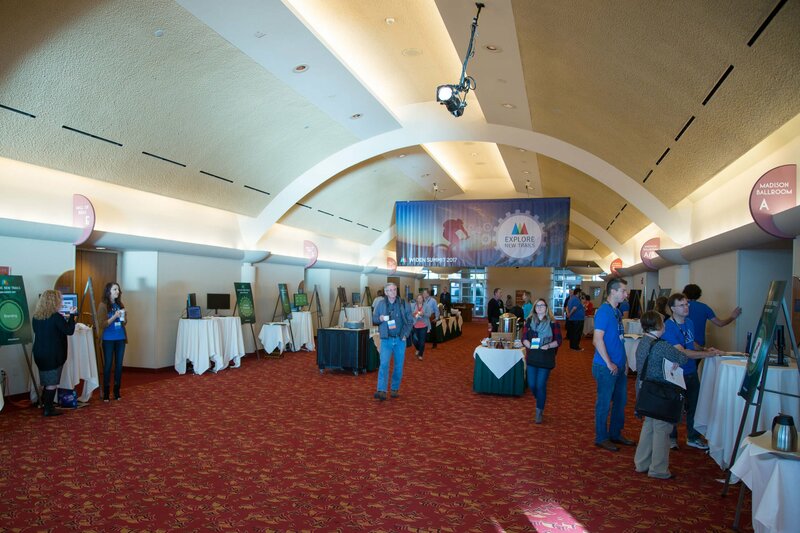 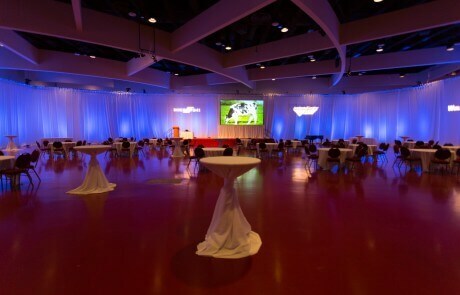 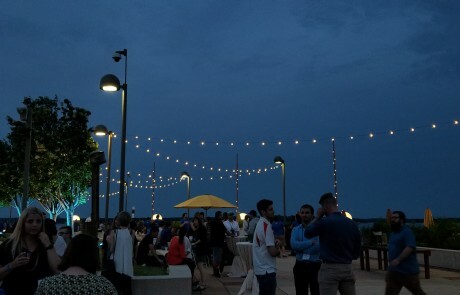 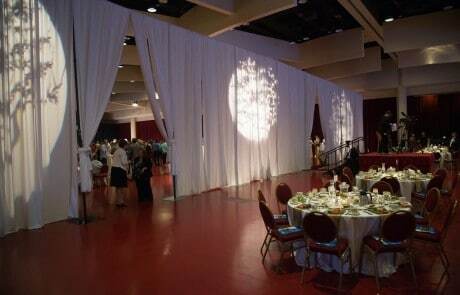 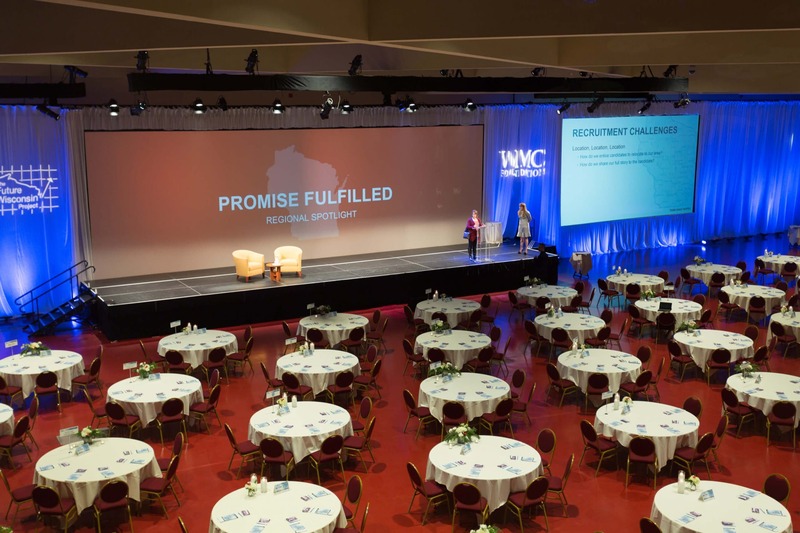 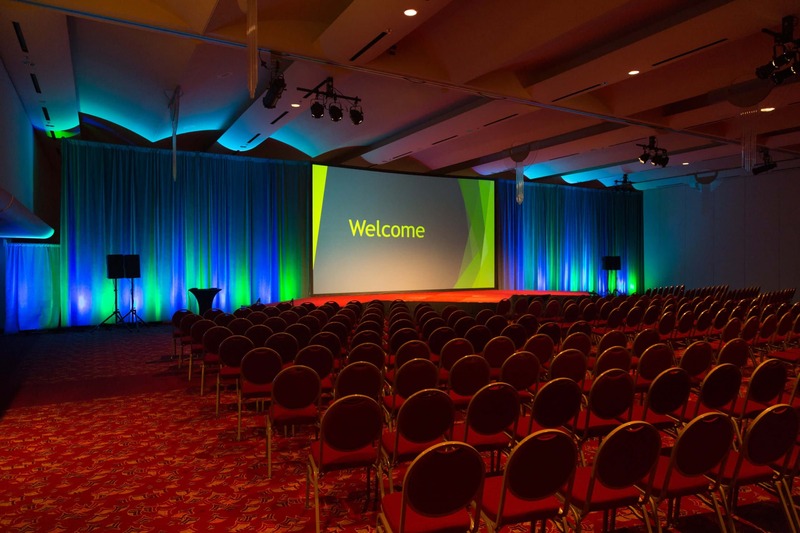 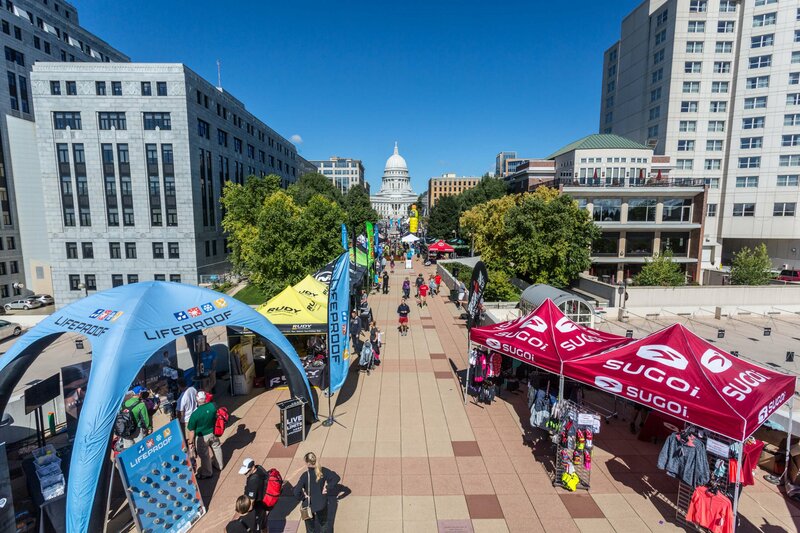 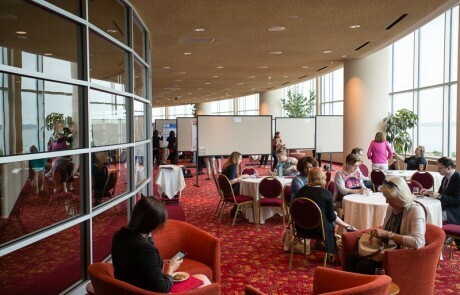 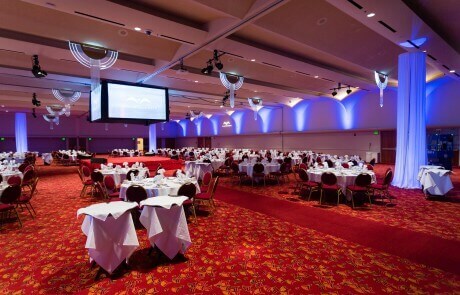 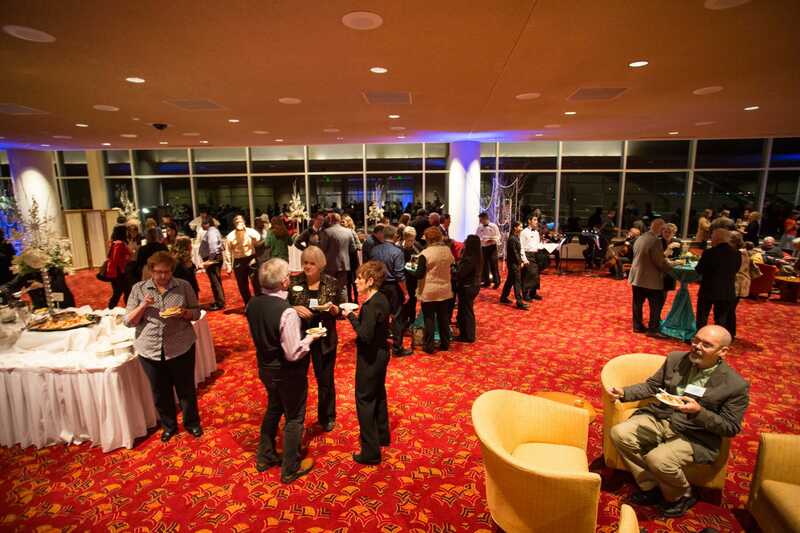 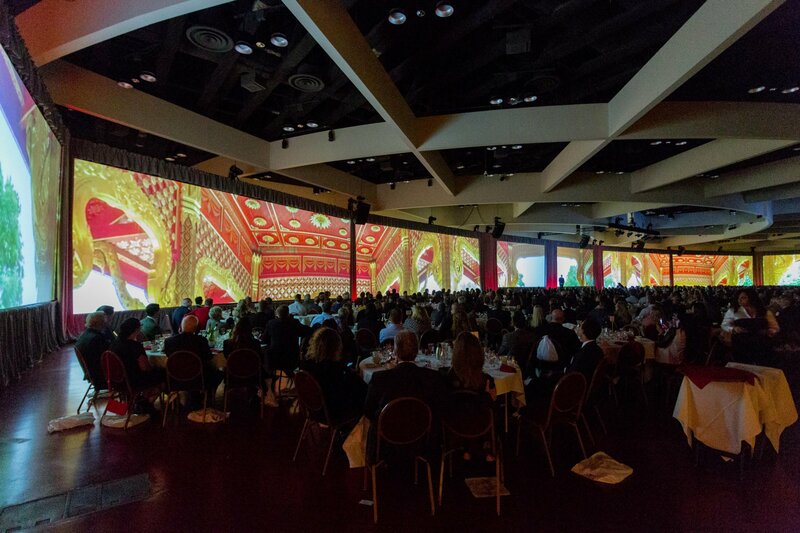 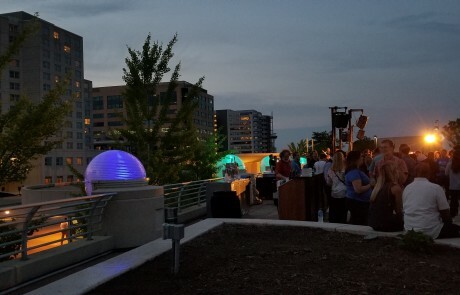 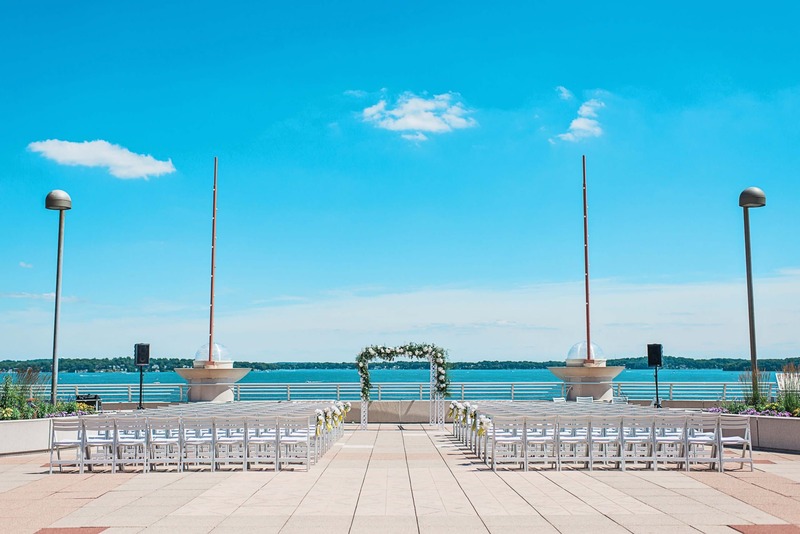 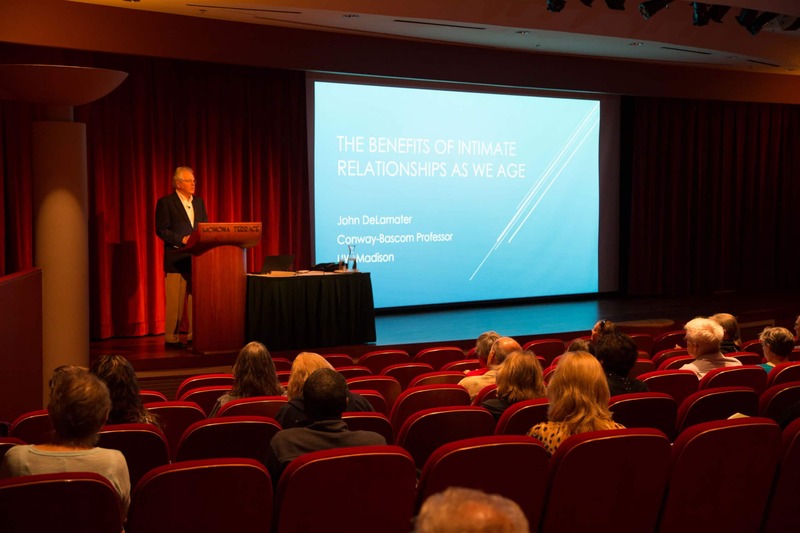 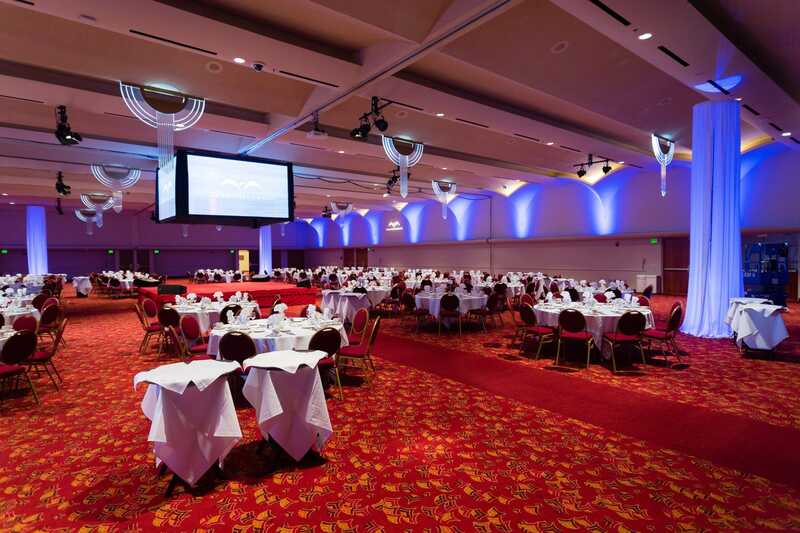 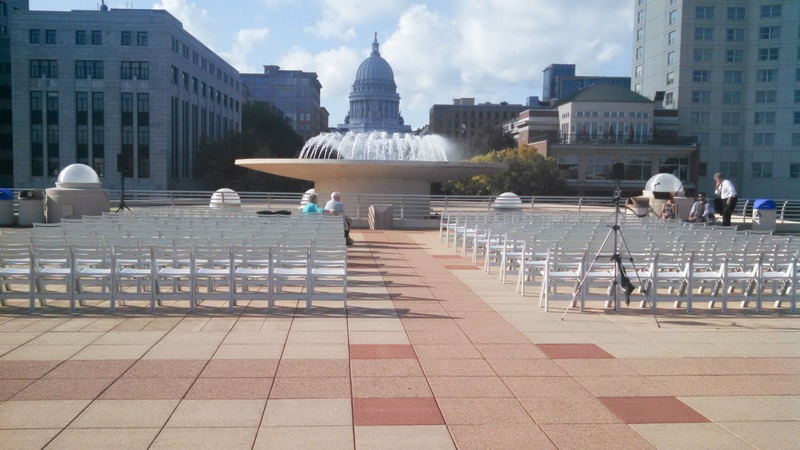 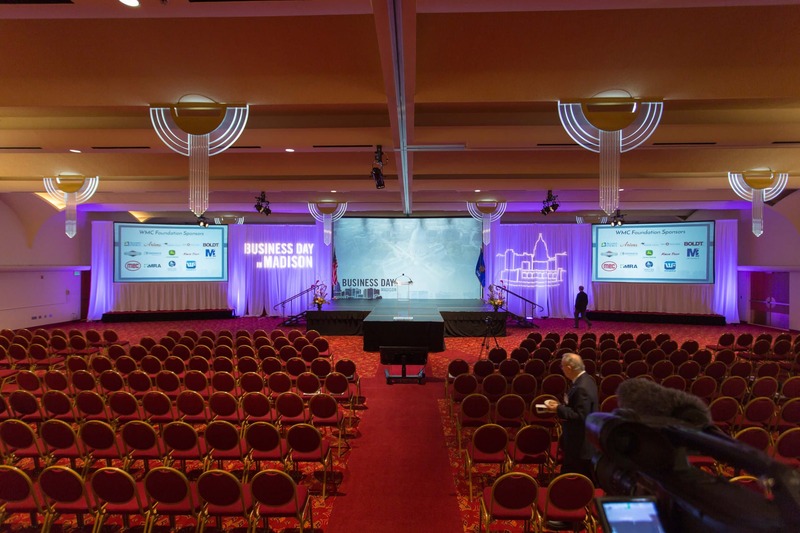 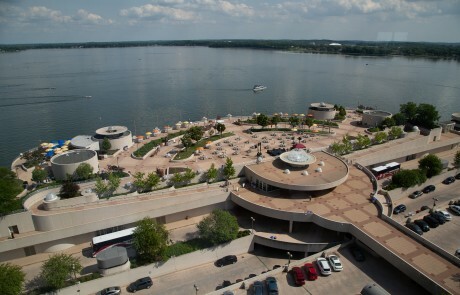 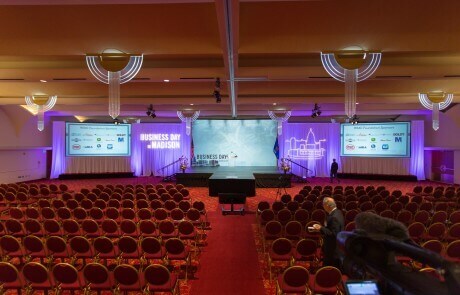 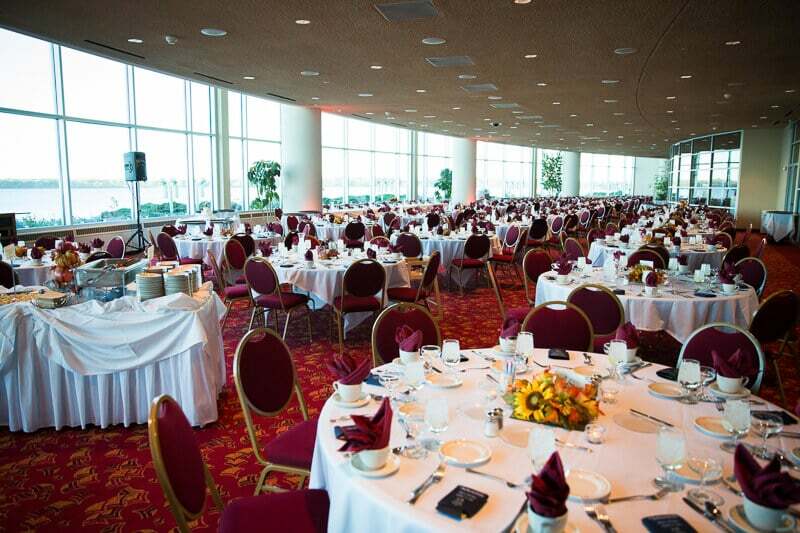 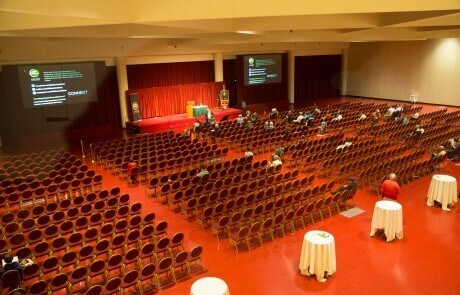 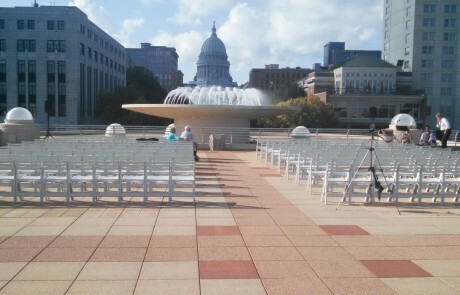 From formal board rooms to a 37,000 square foot exhibition hall to a stunning rooftop terrace, there is a space for every one and every event at Monona Terrace. 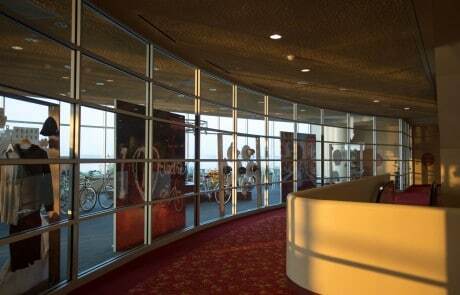 Take a virtual tour or come in to tour the facility in person. 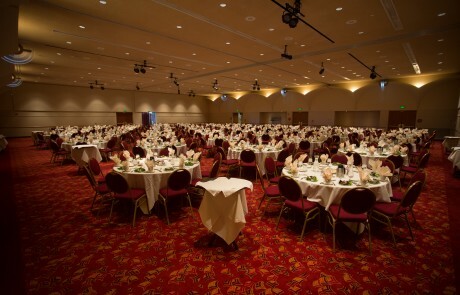 All maximum capacities are based upon tables and chairs only. 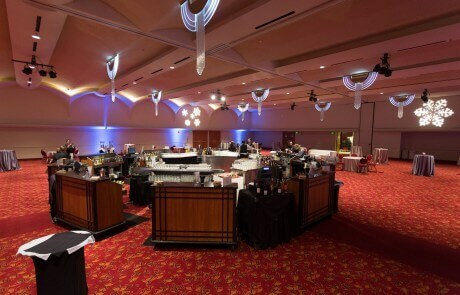 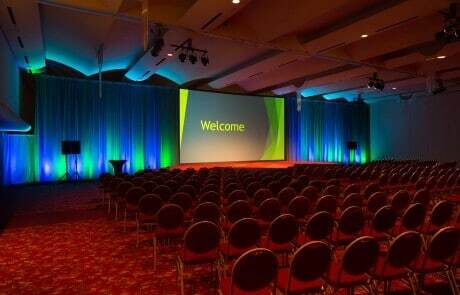 The addition of A/V equipment, staging, buffets, bars or similar items will reduce the maximum capacities. 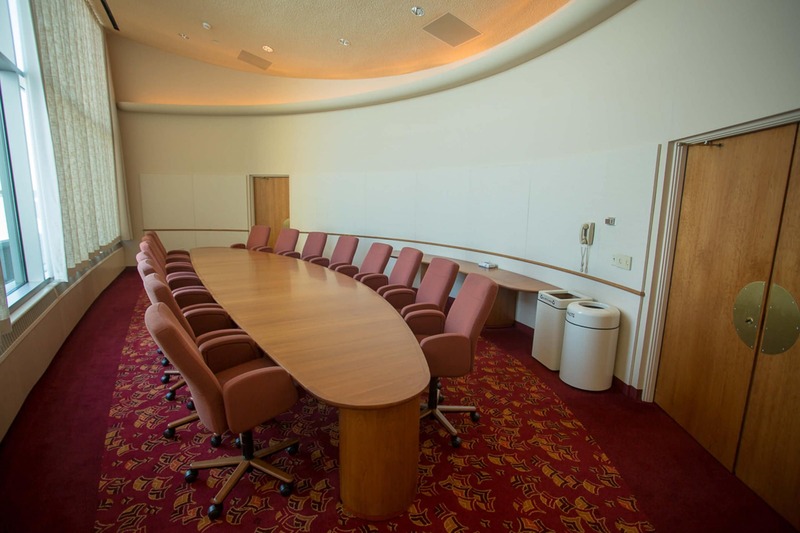 All classrooms are 4 people per 8′ table. 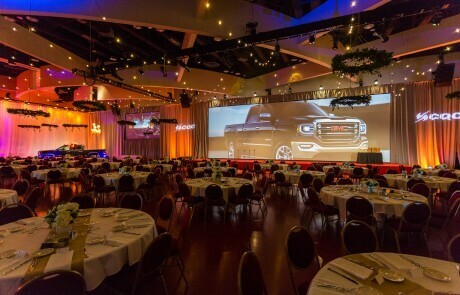 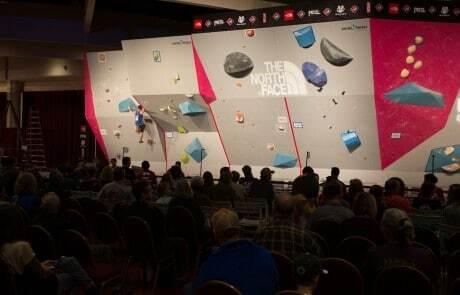 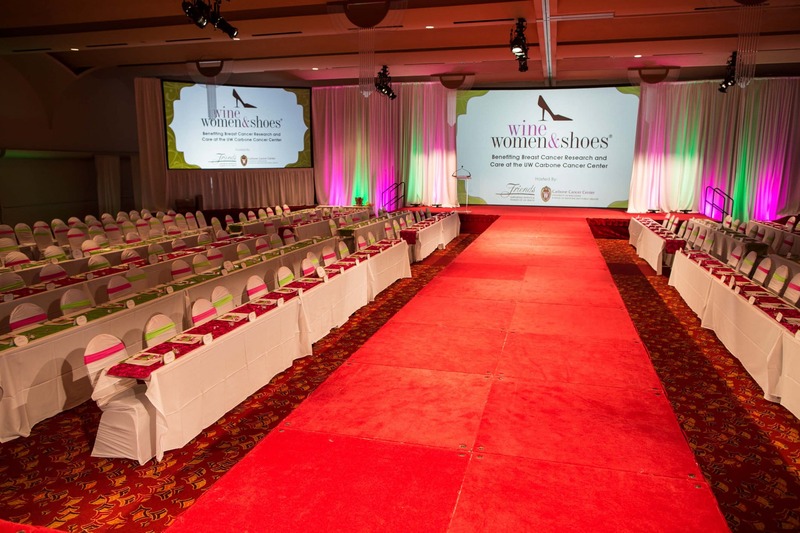 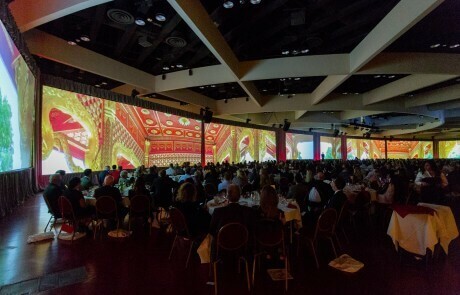 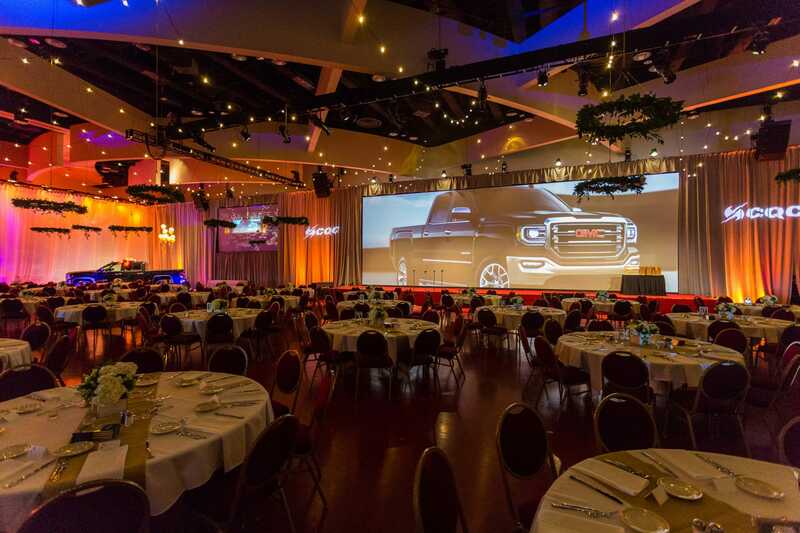 40,000 square feet of essential convention amenities, including a show manager office, a concession area, seven loading bays and a truck wash bay comprise the Exhibition Hall. 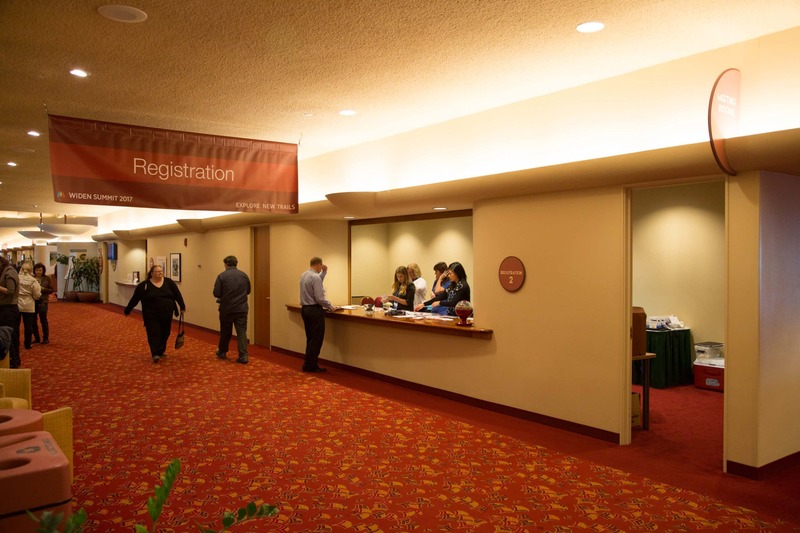 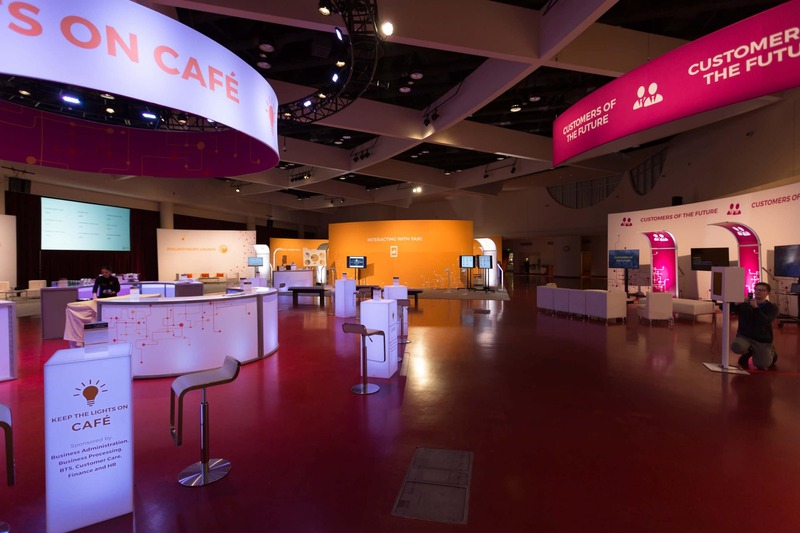 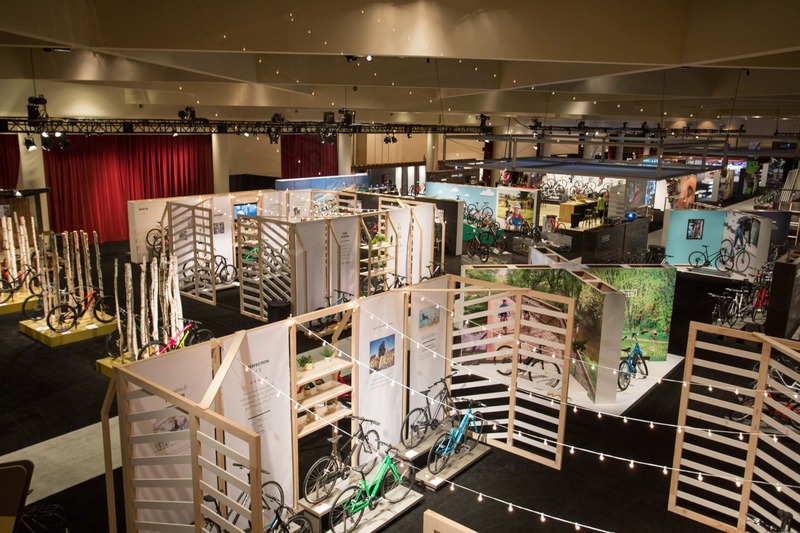 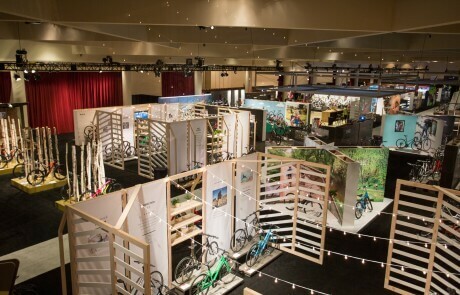 An open and engaging space, perfect for registration, or small displays. 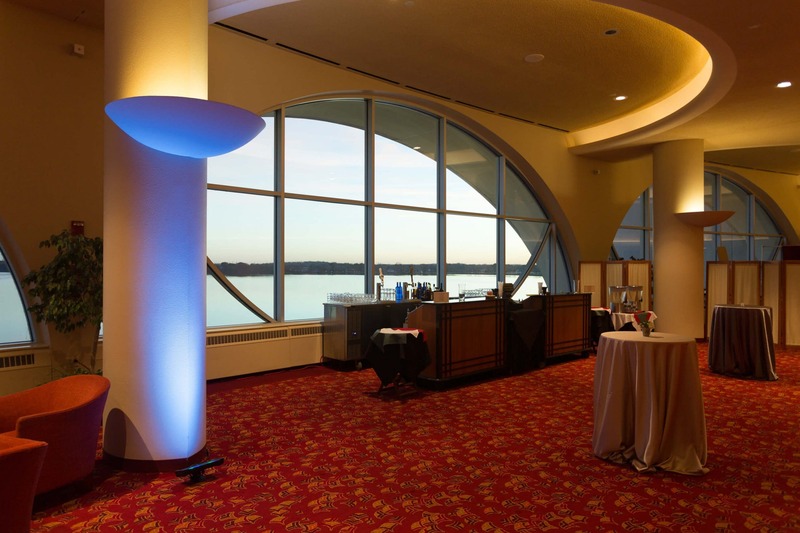 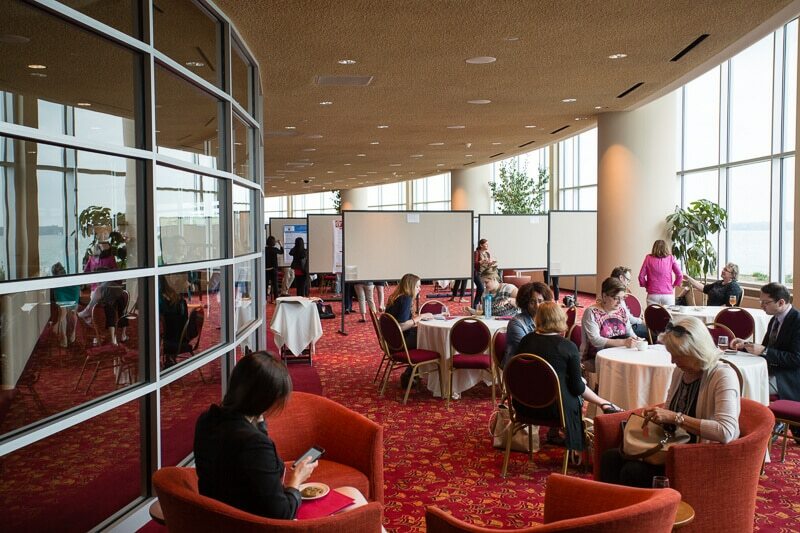 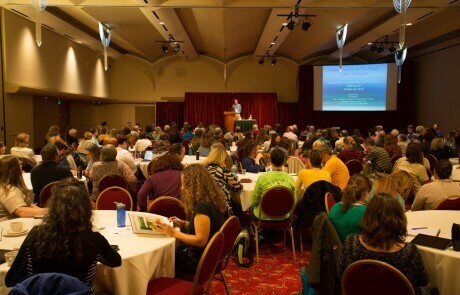 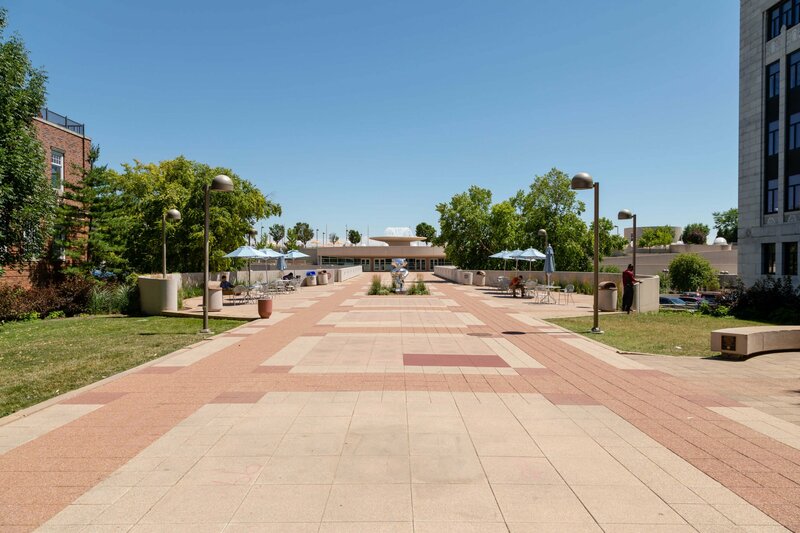 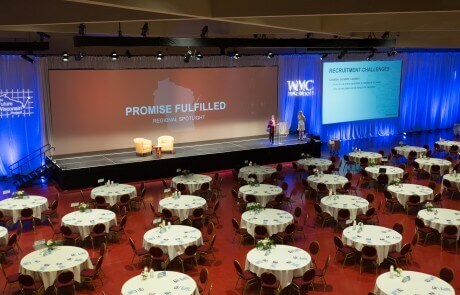 Perfect for meetings, receptions and banquets, the Community Terrace hovers above the main Exhibition Hall Space on one side and looks out toward the majestic Lake Monona on the other. 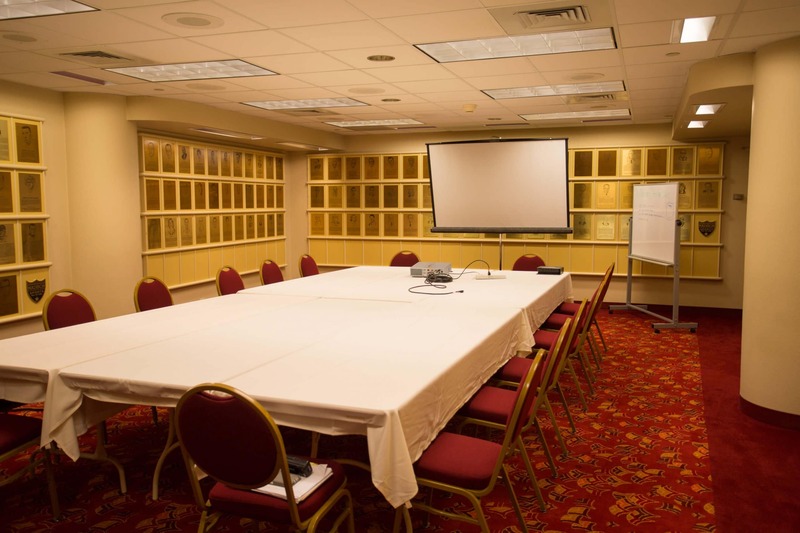 An executive boardroom with stunning lake views for 15 people. 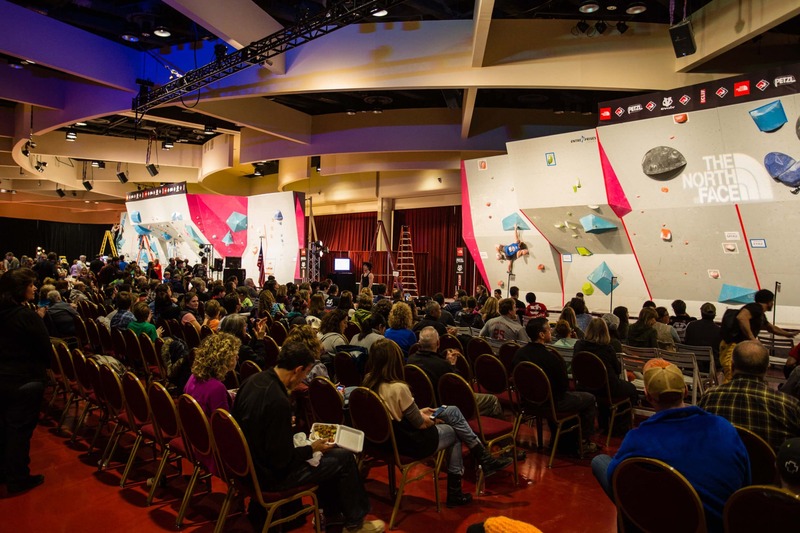 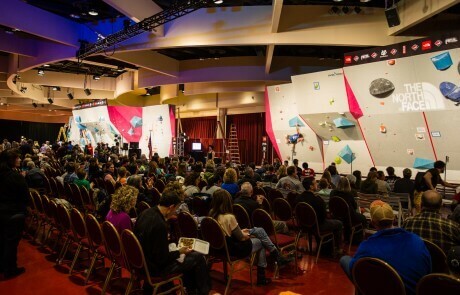 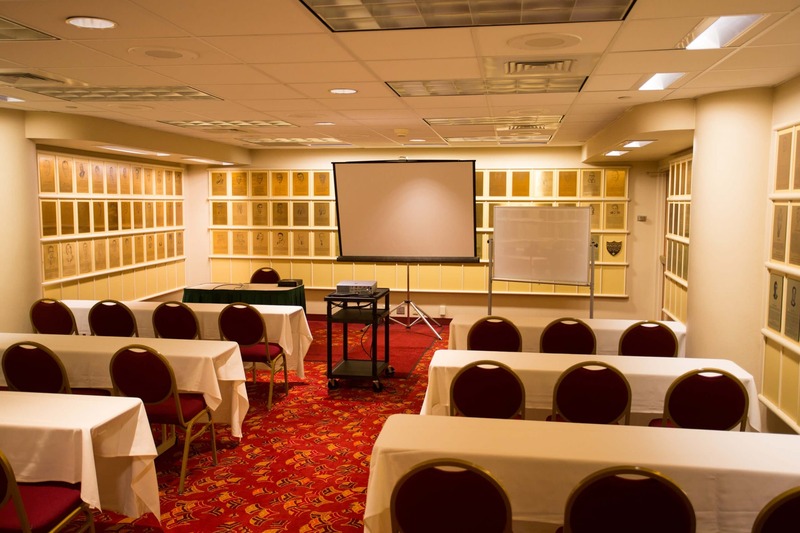 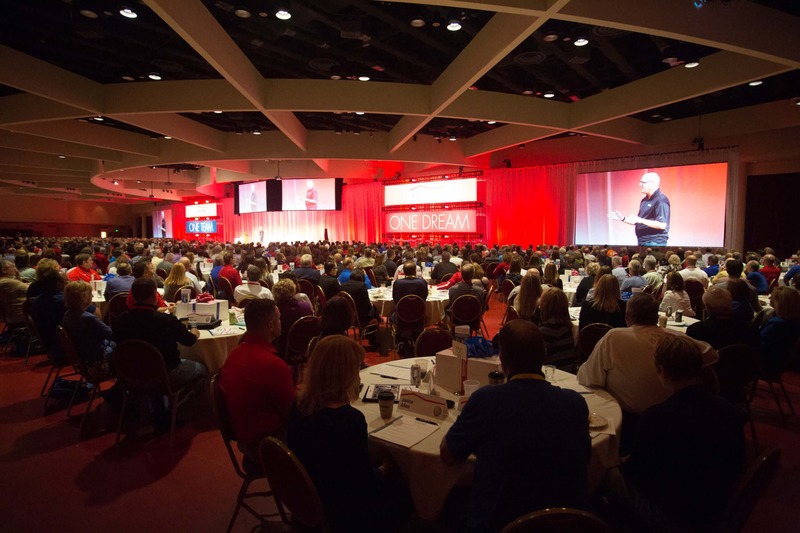 Be inspired by some of Madison´s most successful and inspiring athletes in this dynamic mid-sized meeting room. 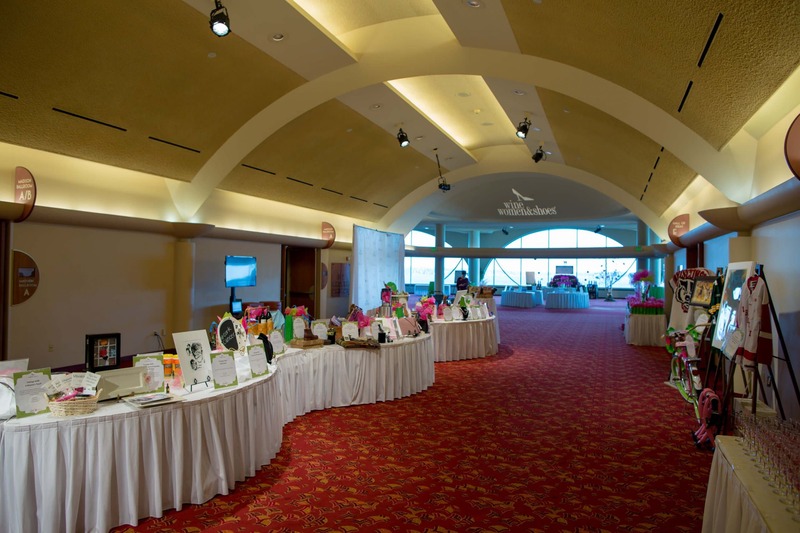 Qualifying nonprofit organizations may use the Hall of Fame room free of charge, up to three times per calendar year, pending availability. 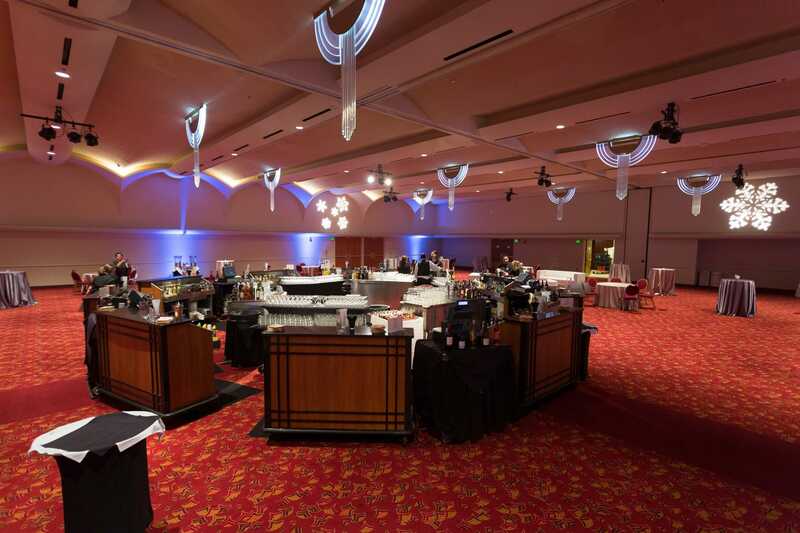 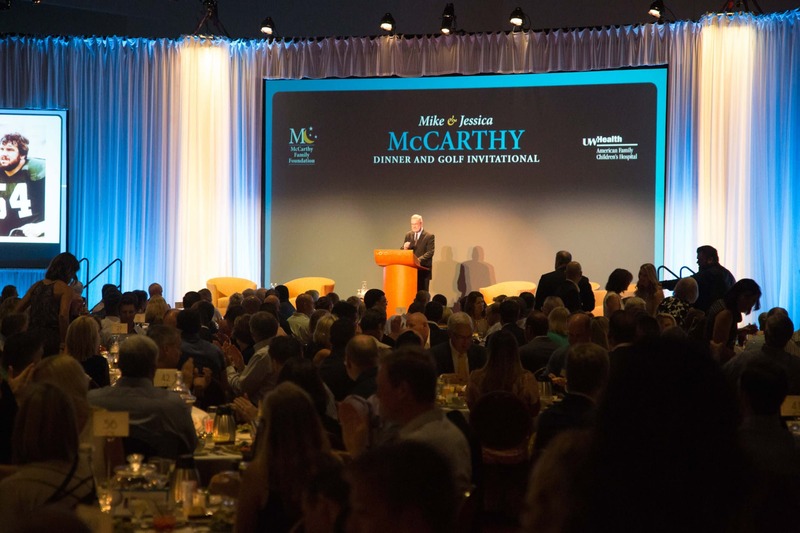 A stunning 14,000 square feet of space adorned with Wright-inspired chandeliers make the Madison Ballroom one of the city´s premiere spaces for events of all kinds. 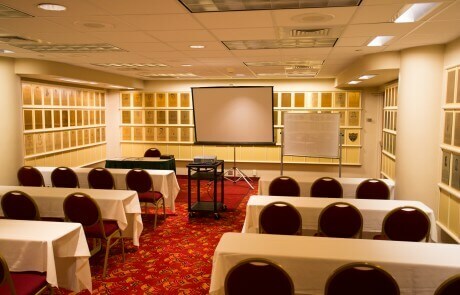 This room can be divided into two or four sections. 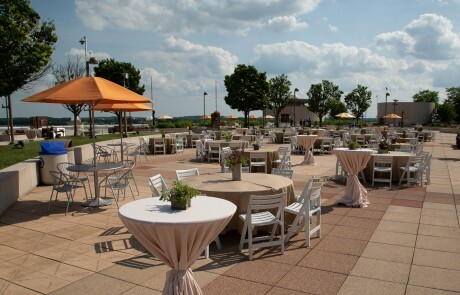 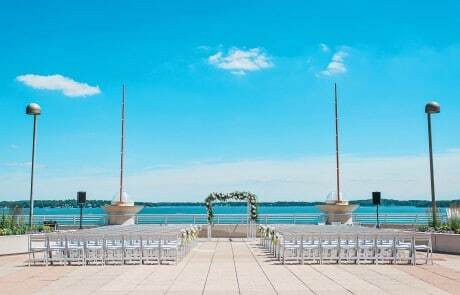 Overlooking Lake Monona, the Grand Terrace is a breathtaking venue for social functions, breaks, registration or gathering areas. 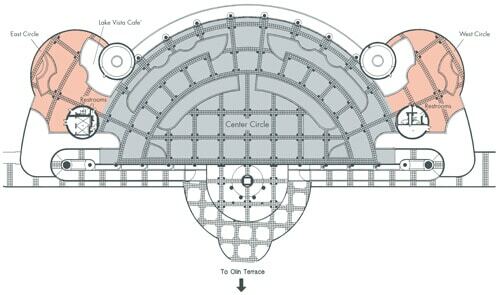 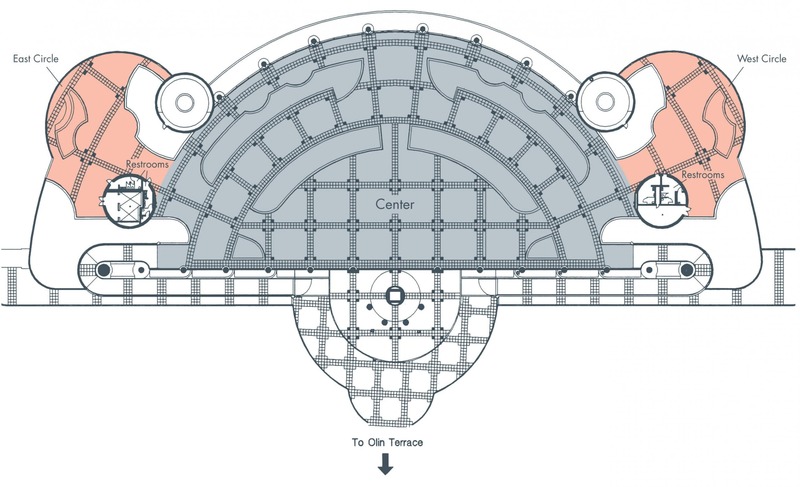 The Hall of Ideas is 6,840 square feet of versatile function space. 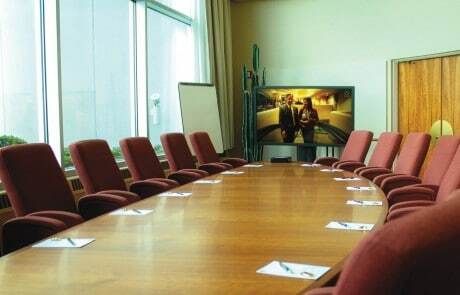 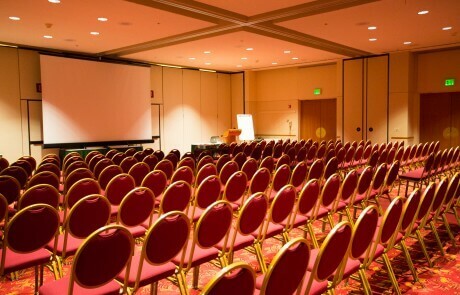 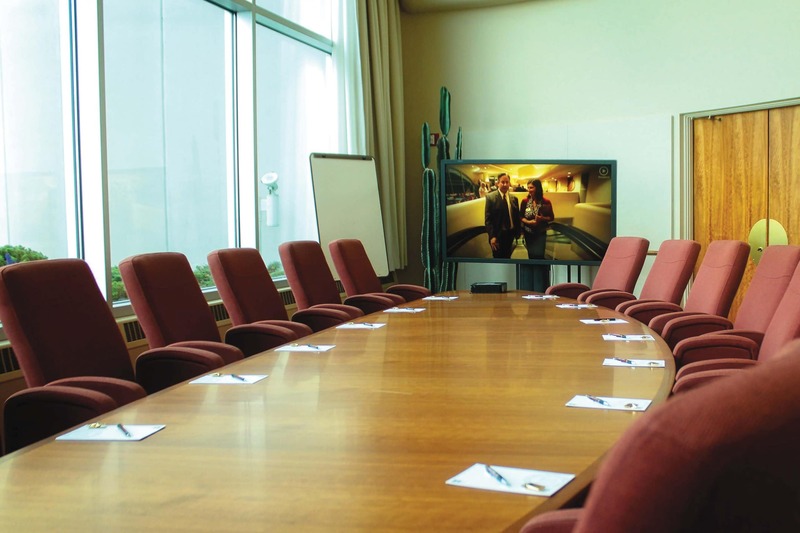 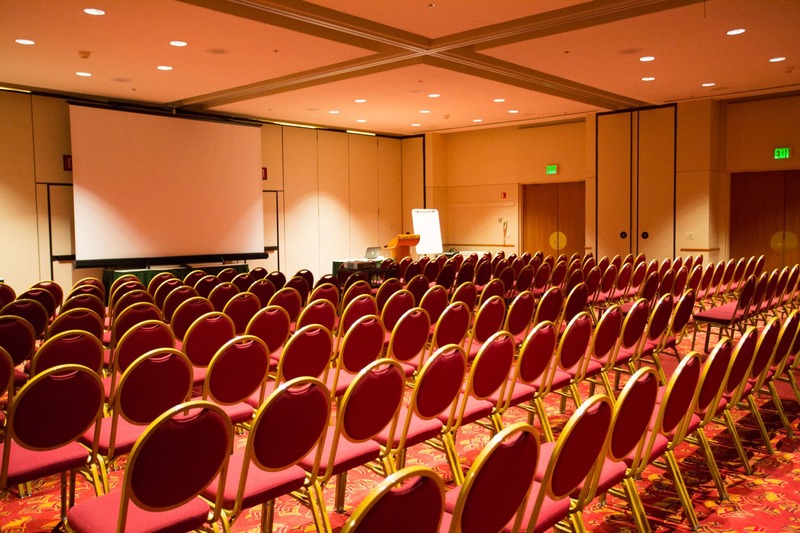 The Meeting Rooms provide an additional 3,680 square feet of multi-functional meeting space. 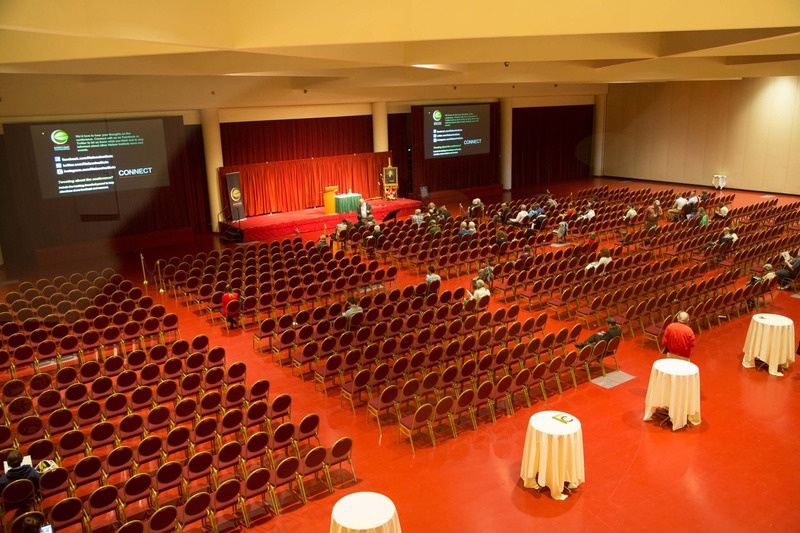 The 315-seat Lecture Hall is the perfect setting for breakout sessions, research presentations, corporate training… the sky’s the limit.